Handcrafted Directly in Tibet. Each Piece is Absolutely Unique and One of the Kind Original Tibetan Amulet. Made from High Quality Brass and Constructed with Genuine and Natural Lapis Lazuli and Red Turquoise Gemstone. Comes with Gift kind Organza Pouch. This Pendant is Absolutely Unique, One of the Kind and Special. 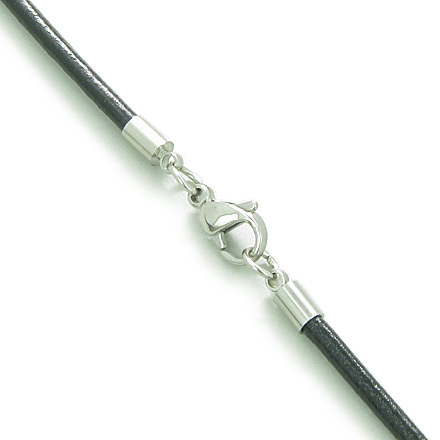 It is Handcrafted Directly in Tibet with Love and Care making your Amulet Individual, Magic and Precious. 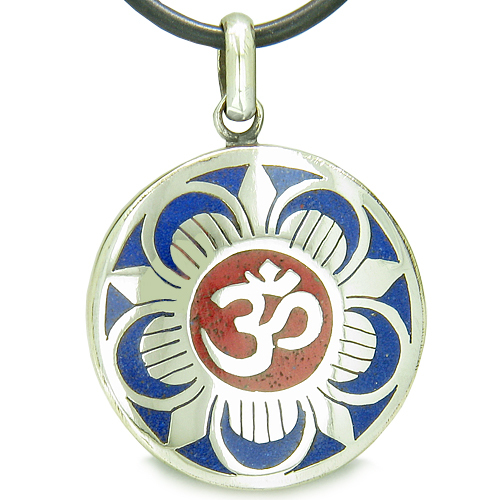 This Amulet has Very Old and Special Tibetan OM Ancient Symbol inside Magic Lotus Flower. The Amulet is Made as Magic Medallion. Amulet represents Magic, Prosperity, Health and Fortune. Pendant is made from Brass and Constructed with Genuine and Natural Himalayan Turquoise and Lapis Lazuli Gemstones. Turquoise and Lapis Lazuli also brings Good Luck and Protection Powers to it's owner. Amulet is made as Very Attractive Medallion and comes with 18 Inch Black Leather Cord making your Amulet ready to wear. Ancient Lotus Symbol brings Joy and Happiness in to the life. It promotes Health and Spiritual Grows. It's like a Fresh Flower at all times that gives your life a boost and positive energy. Ancient people believed that this Symbol takes you in to the High Level of Understanding the Universe and achieving your Goals. 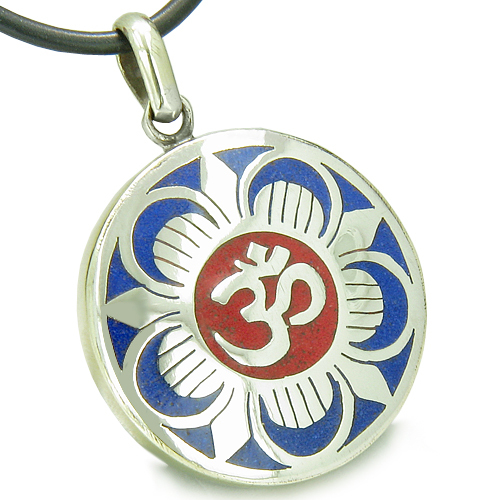 Stay Absolutely Unique with your Own Original Tibetan Amulet. Lapis Lazuli is one of the oldest of all gems, with a history of use stretching back 7,000 years. In ancient Egypt lapis lazuli was a favorite stone for amulets. The very earliest cultures valued lapis lazuli more highly than gold. The ancient Egyptians used Lapis Lazuli as a symbol of Truth. Some believed that dreaming of lapis would foretell love that would be forever faithful. Lapis stimulates the consciousness toward the awakening of the perfection of the self. If you do not know how beautiful you are, then you do not as yet see your true nature. You are a being of LIGHT. Lapis can help open the part of the mind that brings with it the knowing that you are part of "All that is". Lapis can help overcome depression, and open the door to self acceptance, which leads to serenity. For many people all over the world Lapis lazuli is considered a stone of truth and friendship. Lapis lazuli was also worshipped as a holy stone. Especially in the oriental countries it was considered as a gemstone with magical powers.